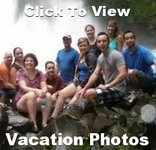 Are you ready to see some amazing historical and cultural cities, meet lots of new friends and have a wonderful singles vacation? Join us on our Baltic singles cruise, on-board the Norwegian Escape, that departs from Copenhagen in July! 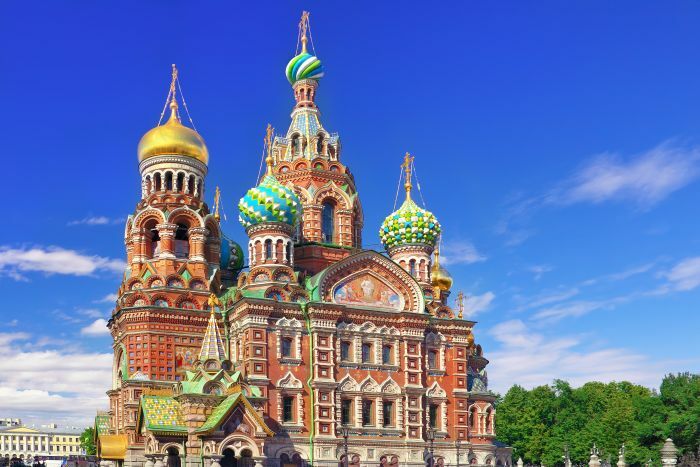 We have chosen the best included shore excursions in these wonderful Baltic capitals: Berlin, Germany - Tallinn, Estonia - St Petersburg, Russia - Helsinki, Finland and Stockholm Sweden. Visit museums and churches, tour amazing old towns and view city highlights. Enjoy all the activities of our cruise ship plus exclusive singles group onboard activities, including singles-mingle dining! Of course our singles host will be available to introduce the travelers and ensure your good time. 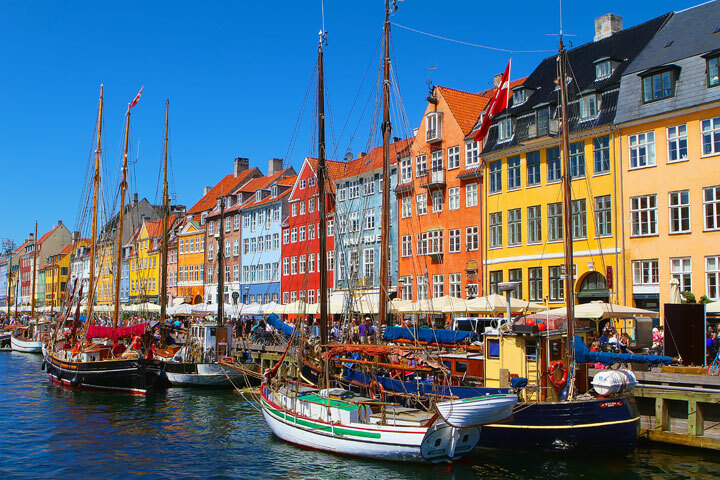 The capital of Denmark, Copenhagen, is filled with canals, cobbled squares and copper spires. But don't let the historic appearance fool you. This is also Scandinavia's most cosmopolitan city. Certainly you can relive medieval times in The Latin Quarter, but you can also enjoy some of Europe's finest shopping, museums, cafes and nightlife prior to your cruise around the Baltics. Sail from Copenhagen, Denmark at 5pm (boarding is from 12pm to 2pm) onboard the Norweign Escape. Join us for lunch onboard and meet lots of other fun-loving singles! What does Berlin have that other world cities don't? Well, first of all, there's the locals, whose rough yet friendly charm is all part of the Berlin experience. It's been more than two decades since the walls came down and Berlin became unified in many ways, including the pursuit of joy. Add to that an incredible array of sights that reflect not only the city's new-found swagger but also its great history..Germany's capital city is a city that balances cosmopolitan chic with a liberal undercurrent of creativity and cool. Famous landmarks like the Brandenburg Gate and Reichstag fascinate and the elegant Bavarian Quarter amazes. 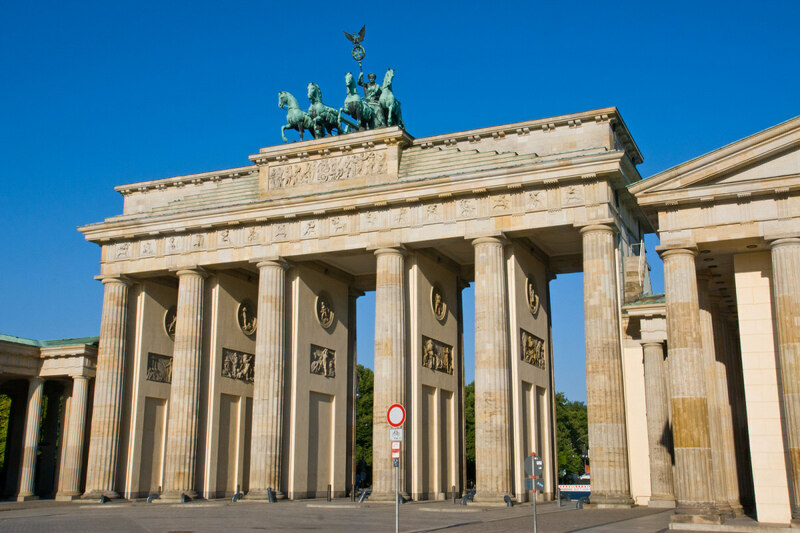 Berlin Classical Tour (12 hours) - Our full day tour begins with a scenic ride of about 3 hours through the idyllic flatla nds of North Germany with its hundreds of lakes. Upon arrivial in former West Berlin we will meet our private guide, who will lead us to highlights of the German capital. 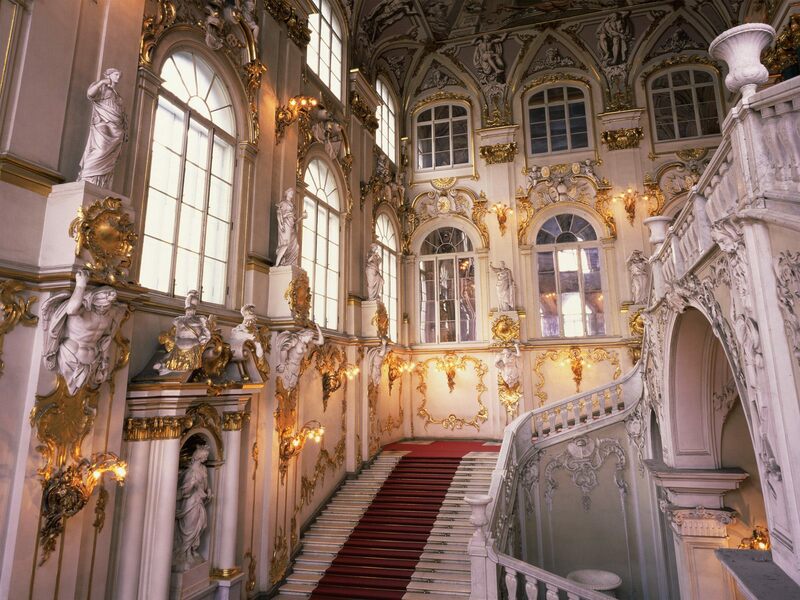 We’ll start with a photo stops of Charlottenburg Castle, a splendid baroque palace, dating from 1695. Then we continue to the Reichstag, the German Parliament for another photo stop and then the Brandenburg Gate. 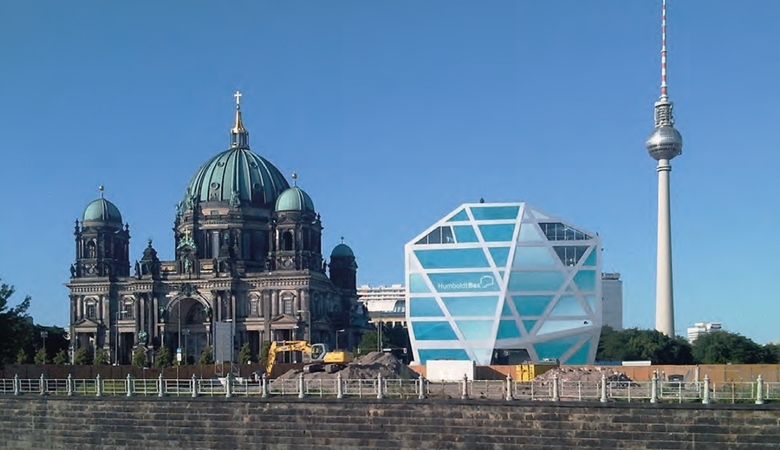 Along the way we’ll see the Berlin Cathedral, the tree-lined “Unter den Linden” boulevard, Museum Island, Bellevue Palace, Victory Column, the Kaiser Wilhelm Memorial Church and of course some notorious sights of the Third Reich and Cold War, such as Hermann Göring’s Aviation Ministry and the former site of Hitler’s Bunker. Marvel at Potsdamer Platz, the place where modern architecture and lively metropolitan ambience meet Berlin history. Then we view the memorial to the Murdered Jews of Europe (Holocaust Memorial). Join in all the exciting cruise activities or relax after a long day of touring. The capital of Estonia impresses cruise guests with its mix of medieval houses and very modern boutiques and caf culture. Journey inside the ancient walls of Old Town to explore stunning Medieval landmarks like Toompea Castle and a 15th Century apothecary shop. Move up a couple centuries to experience Tsar Peter I's Kadriorg Palace, filled with art and surrounded by sculpted gardens and peaceful woodlands. Tallinn Walking Tour (3 hours) - This morning, accompanied by a professional English-speaking guide, who will share their knowledge of the history and every-day life of Tallinn, we will begin our tour with a 15 walk from the pier to the gate of the Old Town. Old Tallinn is neatly divided into two districts: Lower Town and Upper Town (also known as Toompea or Cathedral Hill). In Lower Town see the Great Coastal Gate, St. Olaf Church, and many merchant homes. Learn about the fortifying walls and towers that surrounded the city in the 16th century. Photo stop at the Church of the Holy Spirit, built in 1316. Next we tour Toompea (Upper Town) and enjoy a panoramic view of towers, steeples, and picturesque red-tiled roofs. We will stroll through narrow cobble-stoned lanes to Dome Church, one of the oldest churches, built 780 years ago. Next is a brief visit inside the Russian Orthodox Cathedral of Alexander Nevsky. Finally we descend to Town Hall Square, back in Lower Town and glimpse the impressive Gothic Town Hall, completed in 1404. Our tour ends on Viru Street by the Viru Gates. Enjoy free time in old town before walking back to our cruise ship. 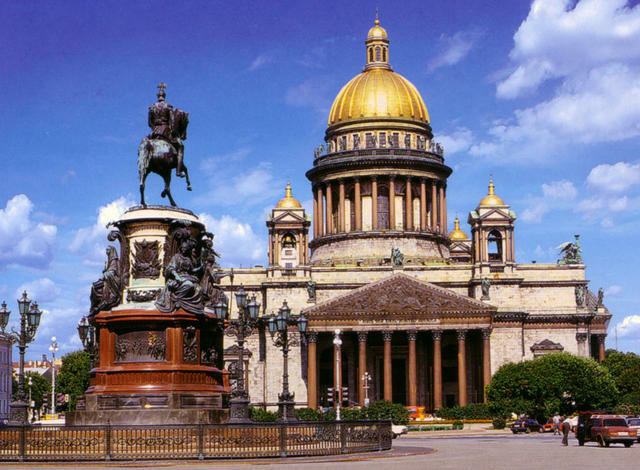 St Petersburg is the second largest city in Russia and one of one of the biggest cultural centers in the world. A city with an exceptionally rich history, centuries-old traditions and a promising future that has played a vital role in both Russian and European history, Founded by Peter the Great in 1703, the capital of the Russian Empire for two centuries has undergone many changes over the decades. The city has changed its name three times: St Petersburg (1703-1914), Petrograd (1914-1924), Leningrad (1924-1991) and St Petersburg again from 1991. Highlights of St Petersburg (11 hours) - As soon as our cruise is cleared for docking in Russia we will disembark and go through customs. Our guided St Petersburg tour begins with a hydrofoil to Peterhof, Peter the Great's summer palace. Admire the grounds, ornamental gardens and exquisite fountains as our guide show us the Upper and Lower Gardens, The Upper Gardens cover over 37 acres and are the front yard leading up to the Grand Palace. The Lower Gardens contain most of the more prominent fountains and are an area of 252 acres and are split in half by the canal. Time for a traditional Russian lunch before we travel to Tsars’ Village for a guided tour of Catherine Palace including the Amber Room. The original 2-story building, built in 1718 had only 16 rooms but after Catherine's death, Empress Elizabeth ordered the reconstruction of the palace in a truly lavish and extravagant style. No expense was spared and over 225 pounds of gold were added to the building facade and statues. Towering majestically above the rooftops of St Petersburg, St Isaac’s Cathedral is one of our city’s top tourist attractions and our next stop. We will explore the opulent interior that has fourteen kinds of marble, as well as gilded stucco, malachite, jasper, mosaics and frescoes. The inside is just as impressive as it’s exterior and the view from its colonnade offers an unsurpassed vista. Our last stop today is to visit the Church of “Our Savior on the Spilt Blood”, designed in the style of the 16th – 17th centuries and famous for its wonderful mosaics which cover more than 4 miles of inner space. The world's most fascinating city is built on more than 45 islands that are connected by more than 342 bridges, of which 21 are raised at night. This gives the city its other name, "The Venice of the North", a Russian city with a European flair, a city with more than 200 museums, and one of the largest English gardens in Europe! It is therefore little wonder that the city is also known as a "Museum in the Open Air". 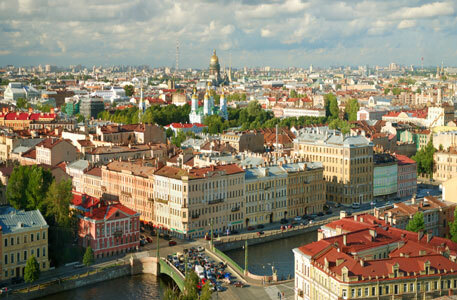 Today, St Petersburg is ranked alongside Paris and Rome as one of the most beautiful cities in the world. Highlights of St Petersburg (10 hours) - Our second day in St Petersburg begins with a small boat sightseeing cruise along the Neva River, passing under charming bridges and viewing the different examples of architecture. After our cruise we will spend the next few hours in The Hermitage, one of the world’s great museums, The Hermitage houses amazing examples of Italian High Renaissance art, as well as unrivaled collections of paintings by Rembrandt, an extensive collection of Dutch and Flemish masters – not to mention fabulous treasures from Siberia and Central Asia, Egyptian and classical antiquities, and Persian and Chinese artworks, among many many others. In addition, there are interiors of the Winter Palace itself, with its sumptuous state rooms, where the Tsars once held court and the Provisional Government was arrested by the Bolsheviks. The sheer opulence of these rooms must be seen to be believed and to stand in the middle of them ill be one of life’s unforgettable experiences. After our traditional Russian lunch, we head to where it all started for St Petersburg, the Peter and Paul Fortress, built to secure Russia’s hold on the Neva delta. As we explore, get a feel for St Petersburg’s more than 300 year old history, from royal tombs to prison blocks to historical museum exhibitions. Last chance for Russia shopping before we visit Yusupov Palace,built in the mid 18th century. The Palace is one of the few examples of an aristocratic mansion and is famous for its art gallery, luxurious theater, music room, and the private quarters. Helsinki, founded in 1550, has been the Finnish capital since 1812, when it was rebuilt by the Tsars of Russia along the lines of a miniature St. Petersburg. Today, Helsinki pulls off the trick of being something of an international metropolis while still retaining a small-town feel. The "White City of the North", is a city defined more by its people than its chilly climate. The archipelago of Helsinki consists of around 330 islands and a third of Helsinki is covered in green areas. Panoramic Helsinki Tour (3 Hours) - Our Helsinki City Sightseeing tour covers the most interesting sights of the city. Starting from the port and we drive along Esplanadi Street, down famous Mannerheim street, which is the main boulevard, passing by the Presidential Palace, the National Museum and Finlandia Hall (designed by the famous architect Alvar Aalto), Opera House, Finlandia Concert Hall, and the Parliament Building. You can’t miss the Olympic Stadium (1952 Olympics were held here). There will be a great photo opportunity in Sibelius Park, a famous Helsinki’s sight, Sibelius Monument constructed from hundreds of steel pipes honoring the great Finnish composer Jean Sibelius. Then we visit Rock Church**. This unique church is a highlight of Helsinki and is carved out of solid rock from the side of a mountain and topped by a copper dome. The interior was excavated and is bathed in natural light entering through the glazed dome. The church is used frequently as a concert venue due to its excellent acoustics. We will also pass by Uspensky Cathedral, Market Square and the heart of Helsinki – Central Station. Located in the South Harbor at the very beginning of the Esplanade Park, the Market Square is Helsinki's most international and famous market. The booths here sell traditional market foods and treats, as well as handicrafts and souvenirs. You will have the option to stay at the market for lunch or shopping or to return to the ship. Sweden’s capital city spreads out over 14 islands in Lake Mälaren and looks out proudly to the Baltic Sea. Stockholm's grand public buildings, palaces, rich cultural history and museums tell the story of the city's 700 year-old history. This immaculate Swedish city sprawls across more than a dozen islands connected by bridges. Visit Gamla Stan, the old town, with its narrow cobblestone streets and buildings that date to the 17th and 18th centuries. Walk along Stortorget Square and its historic stock exchange; don't miss the great Viking ship, Vasa and visit the Royal Palace. 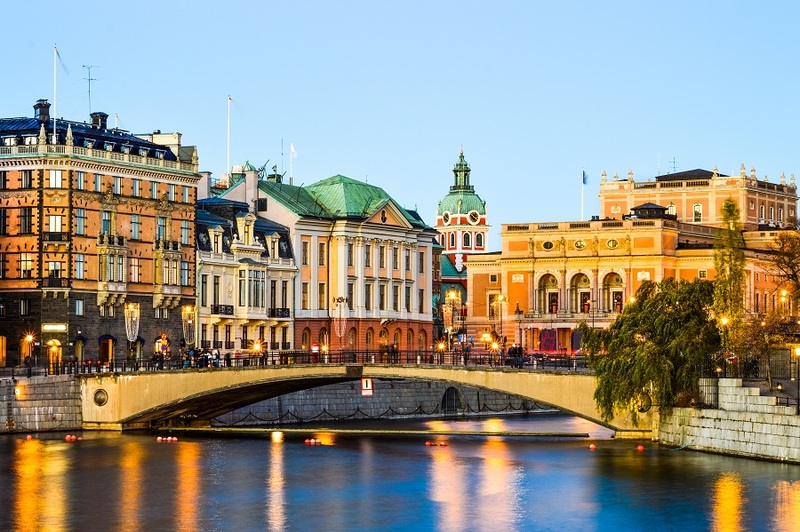 Highlights of Stockholm Tour (5 Hours) - We begin our guided drive toward Fjällgaten for a wonderful view of Old Town before visiting the famous Vasa Museum, located on an island referred to as Royal Djurgården. The Vasa Museum displays the Swedish warship Vasa, which could be considered Sweden’s greatest failure but is today instead one of our greatest success stories. Vasa sank on her maiden voyage, in Stockholm’s inner harbor, in 1628. 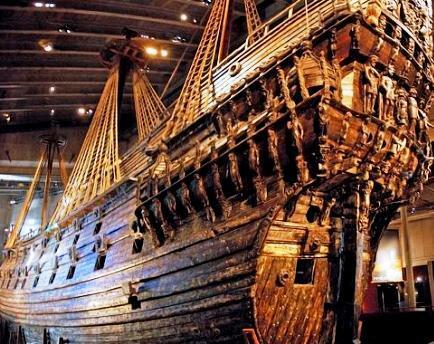 After 333 years at the bottom of the sea the Vasa was salvaged and stands before us 95% intact. At the end of our museum exploration, we will continue our guided tour in the Old Town of Stockholm. History will come alive with the historical sights and authentic stories told as we make our way through the winding alleys, hidden courtyards and charming squares. And last but not least, we will have free time to buy souvenirs or treat ourselves to a nice cup of coffee. When our tour is over, we will return to our cruise ship with unforgettable memories of Stockholm. 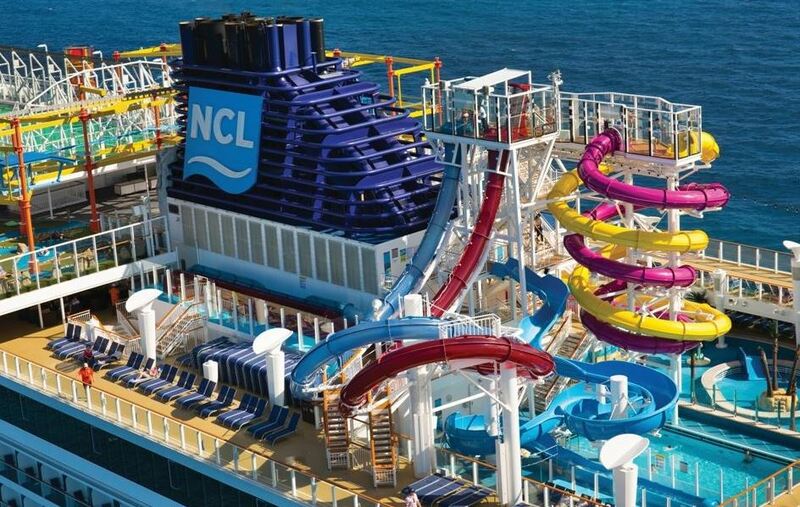 Join in all the exciting cruise activities or relax after a fun week of touring. At 7am the Norwegian Breakaway returns to Copenhagen, Denmark. Be sure to gather those emails to keep in touch with your new lifelong friends, and don't forget to plan ahead for your next singles vacation or cruise! Studio - Ideal for the solo traveler, featuring everything you to need to refresh, recharge and get back to the action on board. Inside Cabin - Interior staterooms are an excellent value. These spacious staterooms have no window which is great if you like to sleep late! Ocean View - The large picture window will delight you and provides an excellent view of the ocean and all destinations! Private Balcony - Enjoy the scenic views from your own private balcony. Most balcony staterooms also have a separate sitting area. 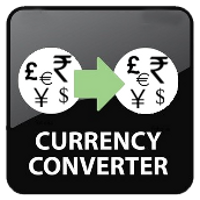 Best Single Travel provides roommate matching to our clients who confirm their reservations 90 days before departure. *Prices are Not Guaranteed Until Booked.